Vepsa SXL 125 STD gives a mileage of 45 Kmpl as claimed by the Automotive Research Association of India (ARAI). Q. 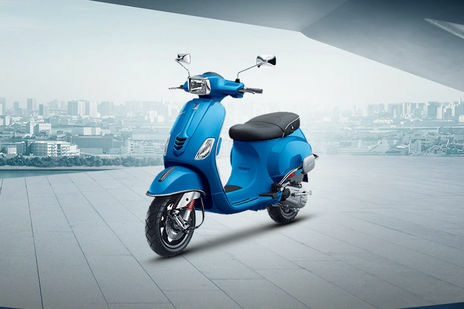 What is the mileage of Vespa sxl 125? A. The ARAI claimed mileage of SXL 125 is 45 Kmpl .Vespa SXL 125 gives a mileage of 45 Kmpl as claimed by the Automotive Research Association of India (ARAI).